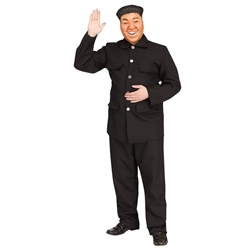 The Chairman Adult Costume includes Shirt, Pants, and Plastic Mask with Elastic Strap. 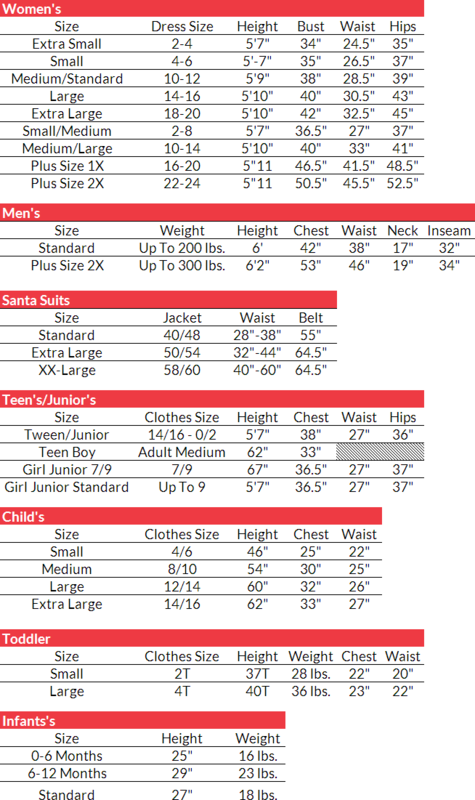 This costume is available in Adult Size Standard or Plus Size 2X. Suit up and take on higher office with the Chairman Costume! Whether you use the costume for an office worker or to impersonate a world leader, have fun this Halloween!